The varsity and junior varsity soccer games at DeSoto have been cancelled for this evening. A reschedule date will be determined later. 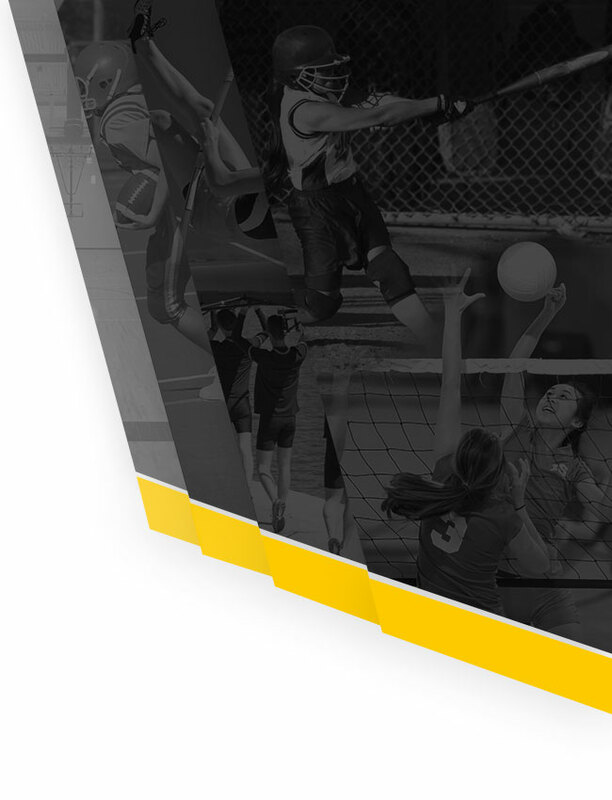 Today’s junior varsity girls soccer game at St. Pius has been postponed because of wet conditions. A make up date has not been determined yet. UPDATE: The game has been rescheduled for Friday at St. Pius, beginning at 4:30 p.m. 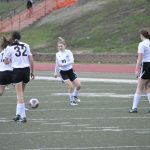 The Festus girls junior varsity soccer team was blanked by the Hillsboro Hawks in the team’s first game of the season on Friday. 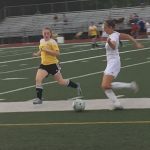 Hillsboro defeated Festus 5-0 in the lone home game of the season for the Tigers. 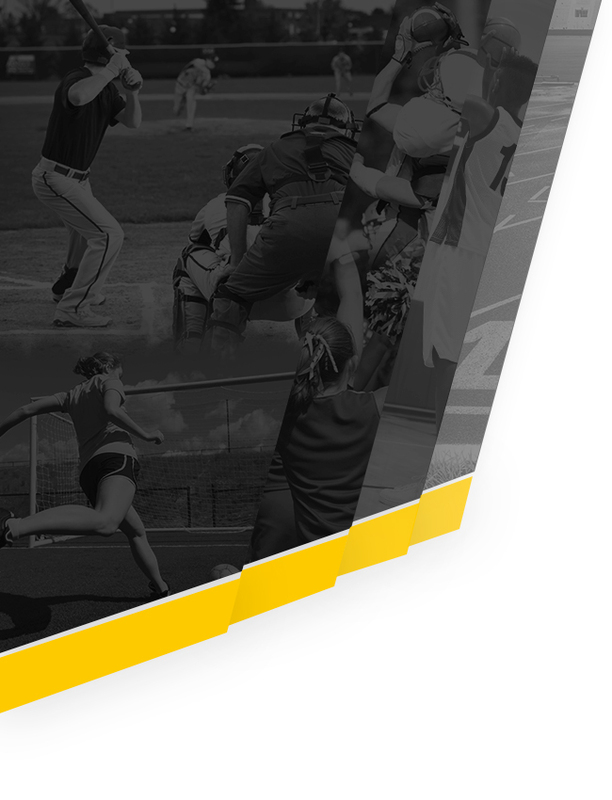 Festus travels to St. Pius on Monday to take on the Lancers. Game time is 4:30 p.m.